The latest version of windows 10 Creators update now has a lot more improvements and new abilities to do more with your Windows 10 PC and one of them is Windows Mixed Reality. A type of different or mixed technology that opens several new adventures ways to experience a mixed of virtual and augmented reality on your Windows 10 PC. But what Windows Mixed Reality actually is and How to Use it on your Windows 10 PC. Windows Mixed Reality, Microsoft has given this name because it brings a bit of both Augment Reality and Virtual Reality experience on your Windows 10 PC where you can discover and experience a large, evolving catalog of experiences: immersive and casual virtual reality games, travel to new virtual places, 360° videos, creativity, social, live events and more and then you will find yourself at the center of everything. 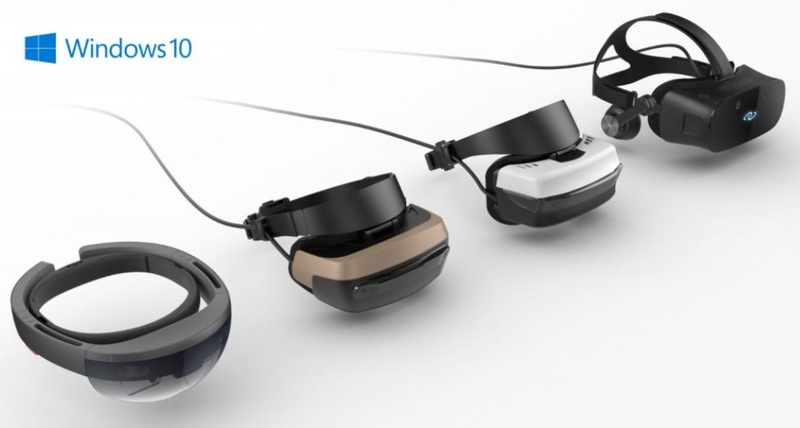 Microsoft says that Windows Mixed Reality works better with Windows 10 so, before you make your mood to try this new Mixed Reality, just make sure that your PC runs on latest version of Windows 10 update and it meets the minimum requirements for the Windows Mixed Reality. 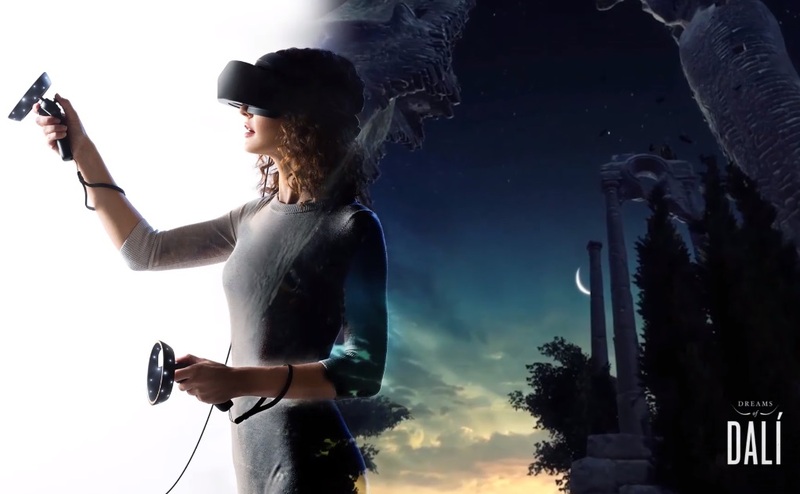 The Windows Mixed Reality technology comes with a variety of Windows Mixed Reality compatible apps and virtual reality headsets including Microsoft Xbox One controller which you can use to control and move around into the virtual world. Firstly make sure that you have the latest version Windows 10 Creators Update now check whether your PC is ready for Windows Mixed Reality or not, for that, you can simply Download and open the Windows Mixed Reality PC Check app from the Windows Store. Click I agree once it’s ready, and the app will perform a quick check to see if your PC can support this feature or not. If it finds anything incompatible the app will show you the alert with three different colors Green OK mark, Red X mark and Yellow mark that means the part is partially incompatible to run the Windows Mixed Reality on your PC. To know more about compatibility you can also click on the Learn more about compatibility for more information. That’s it, this is the way you can use the new Windows Mixed Reality on your Windows 10 PC. Is your PC ready for Windows Mixed Reality and would you like to try this on your PC? Let me know in the comments section down below.